1. First, our workers have over 10years experience of the inflatable field . Have own designers. So for any custom designs or sizes, are acceptable. Also provide you good ideas as a reference. 2. Strict quality control. 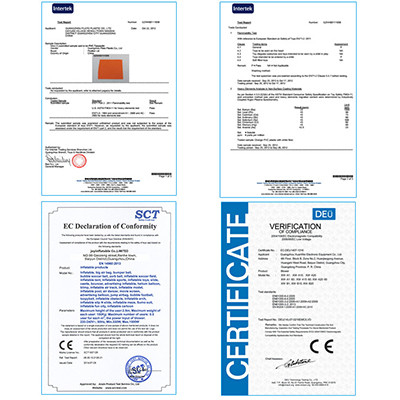 Like CE/UL,SGS/GSV certifications. 3. Good after-service. Deal with customs' question,request,problem in time. 4. Price control. Promise at the base of high quality, offer best competitive prices. Enjoy different discounts. Your feedback and suggestion, our guide. Your happy and profit, our goal. Sincerely hope our factory are developing with your help. 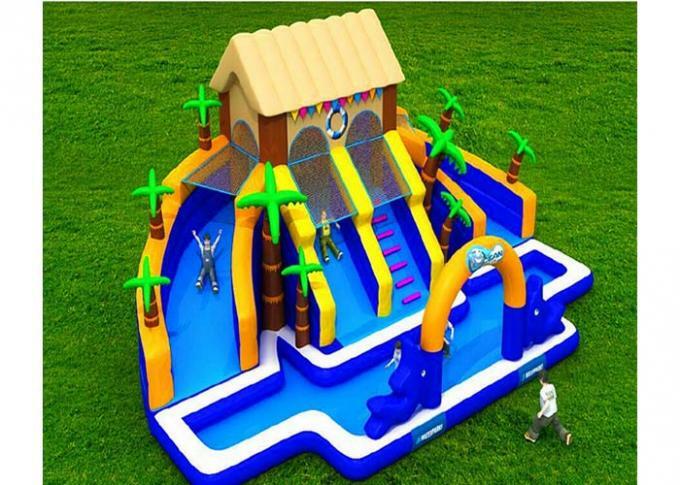 Our company,Guangzhou Xingheng Inflatable Co., Ltd. specializes in the manufacturing and marketing of inflatable products.In 2001. We imported the Auto cutting machine and the heat seal machines to make our products, our workers have over 10years experience of the inflatable field. 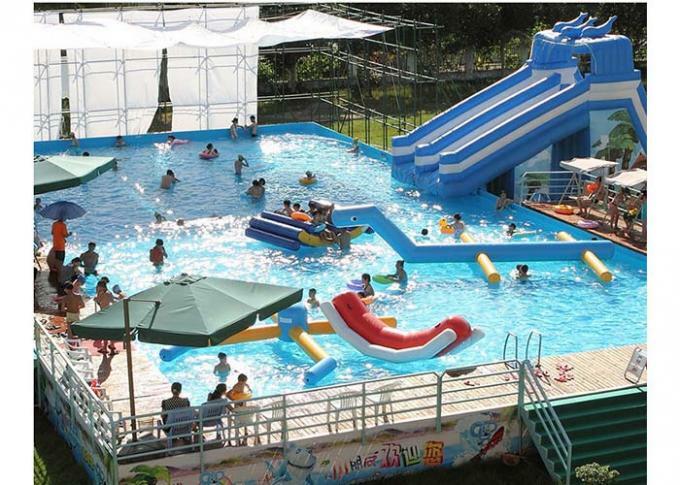 We focus on the details of the inflatables,and runing a good factory managerment and quality control. 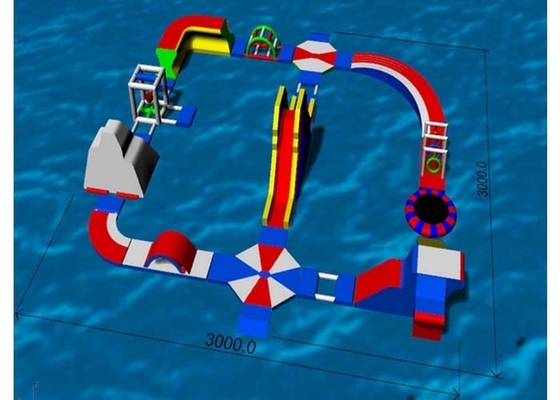 Main products :inflatable bouncers, castles, slides, obstacle courses, sport games, tunnels, tents, and arches. 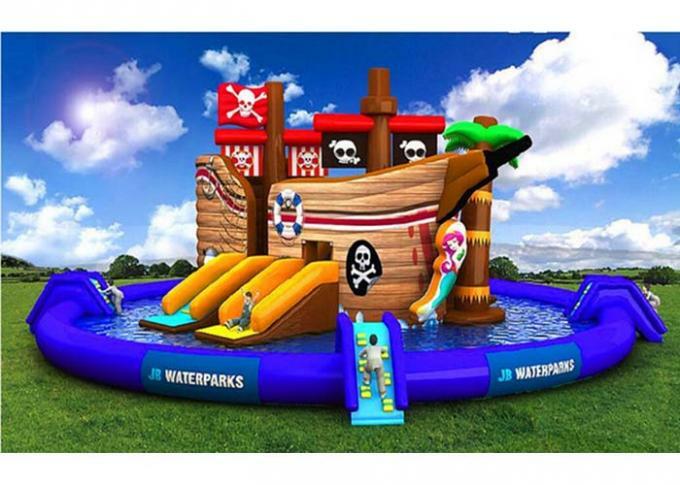 In addition, we also design and manufacture inflatable cartoon mascots, product models, Christmas decorations, air dancers, water games, balloons, PVC toys and pools.